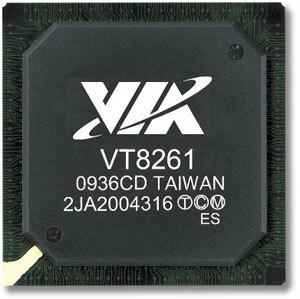 VIA HD Audio Drivers Version 11.1100F WHQL. - The new package of drivers for your sound card from the company VIA drivers support High Definition Audio Via Technologies Vinyl VT1705, Vinyl VT1708S, Vinyl VT1802P, Vinyl VT1802S, Vinyl VT1828S and Vinyl VT2021.. Supported Windows 10 - 32/64 bit.